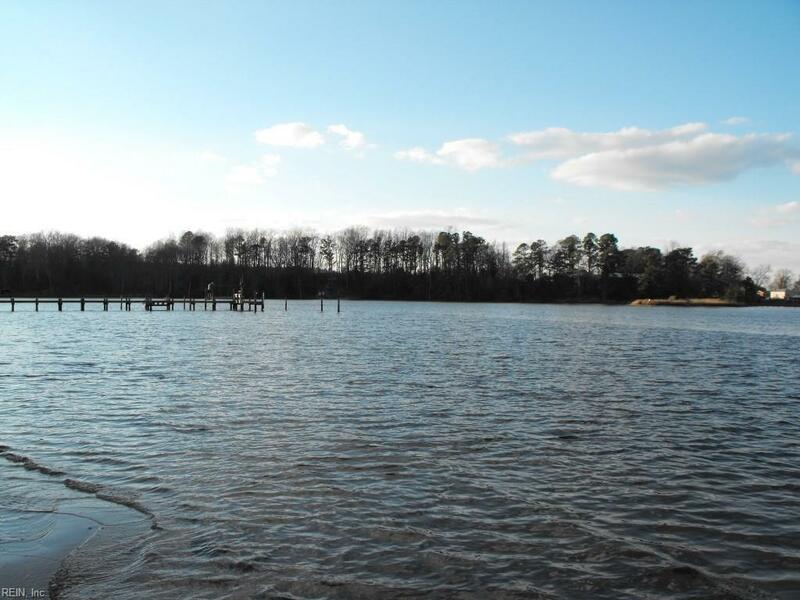 6+ Acr River Crest Dr, Gloucester County, VA 23061 (#10107147) :: Abbitt Realty Co.
Piankatank River Waterfront Lot. 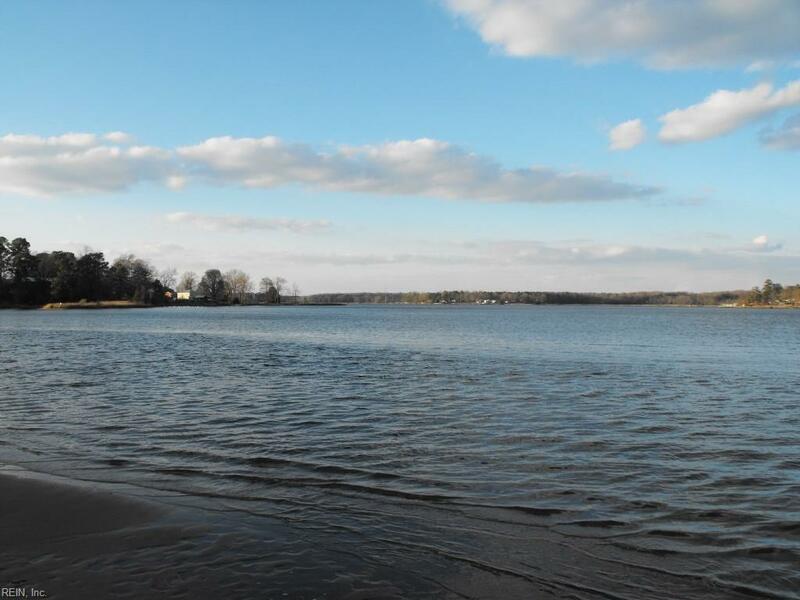 6.85 +/- acres with 300' frontage. 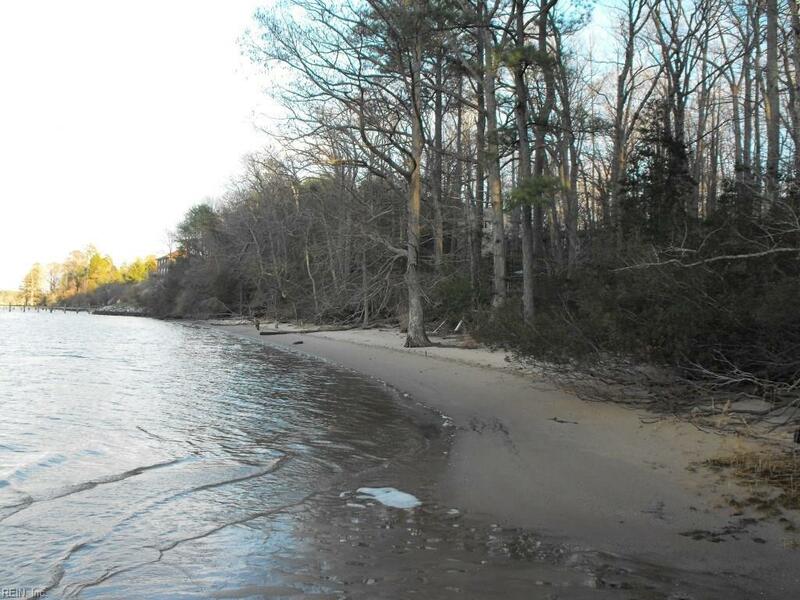 Sand beach and bottom located at the mouth of Harpers Creek. Elevated wooded building site - no flood zone. 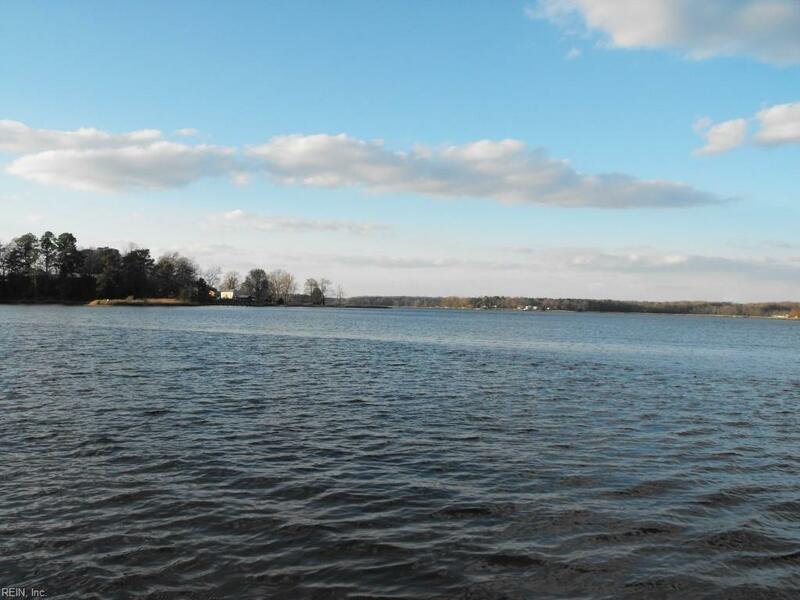 Edge of property bordered by Cypress bottom. Beautiful trees. Expansive views of River and Creek. Served by 50' private road (River Crest Drive).